Welcome to Motorworks Clean Vehicles Inc. 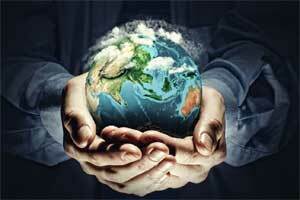 Thank you for visiting our company website. 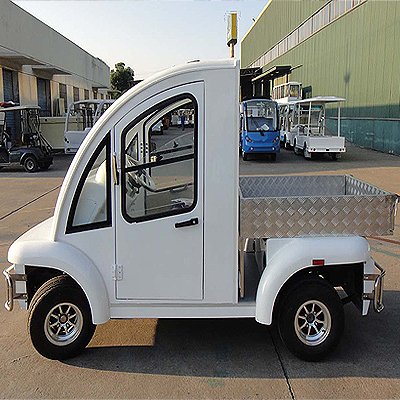 Since 2007, we have been supplying the commercial market in NY & the surrounding areas with quality low speed task utility vehicles. Although we are located in the Long Island Metropolitan NY area, we can provide sales & service assistance to a larger geographical area. What makes our vehicles special is that they are ideally suited for use in a low speed, minimal mileage locale. These smaller footprint and less fuel consuming task oriented vehicles provide facilities with a smarter solution to typical oversized, highway speed, fuel consuming types that may not always stay on the job. Our large customer base consists of many fleet customers such as Universities, parks departments and other large properties and facilities who use our vehicles and recognize the many benefits. Some of the many practical applications are buildings & grounds, security, catering, mail distribution, maintenance, campus deliveries, airports, stadiums, fleet transport, and much more. We believe in the power of positive change and are working to make a sustainable difference that will benefit the environment today and for generations to come. Clean Vehicles….For a Cleaner Tomorrow! 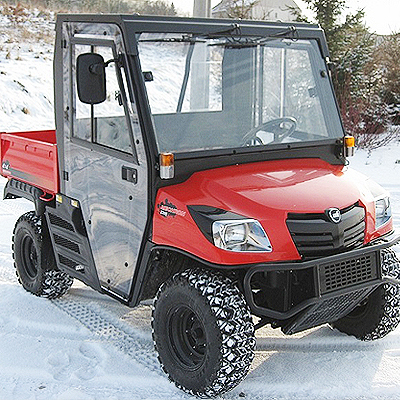 Who Can Benefit from Low Speed Task Utility Vehicles? From transporting luggage, to food service items to personnel. 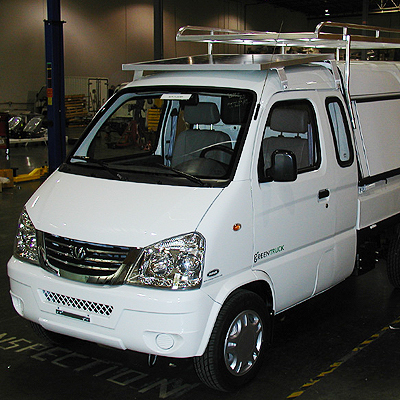 From Handicap assistance in parking lots to maintenance tasks or personnel transport. 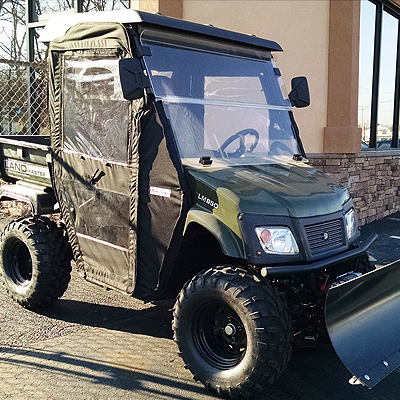 A small fleet of utility vehicles can make grounds-keeping much more efficient. Deliveries of mail or packages in larger private communities can be expedited with dedicated vehicles. From personnel transport to grounds-keeping, athletics department, mail delivery, catering, property maintenance and much more. Personnel transport as well as grounds-keeping.